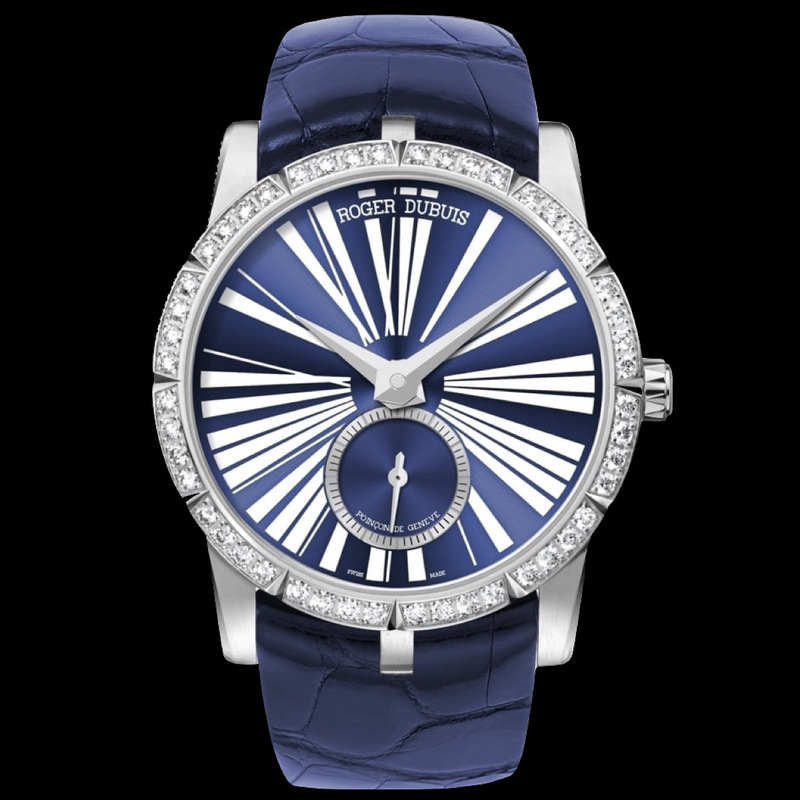 The Roger Dubuis Excalibur 36 Automatic – RDDBEX0378. 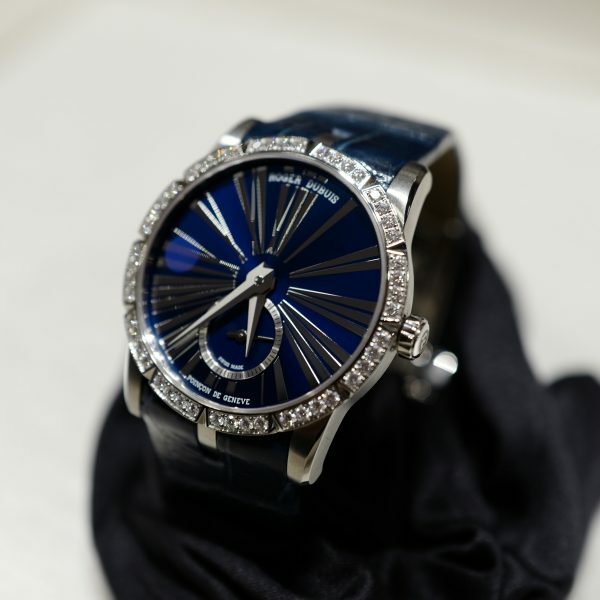 A feminine masterpiece in 36mm polished stainless steel case with .99ct brilliant diamond set bezel and featuring blue sunburst dial with oversize roman numerals and small seconds subdial. 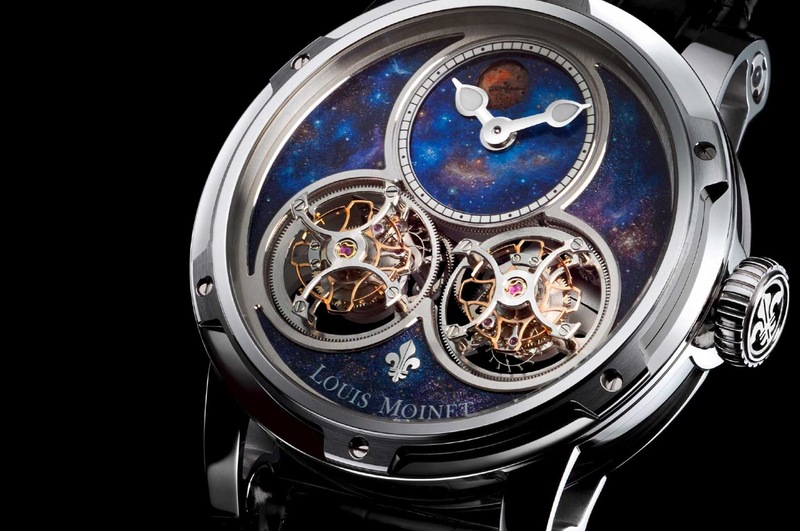 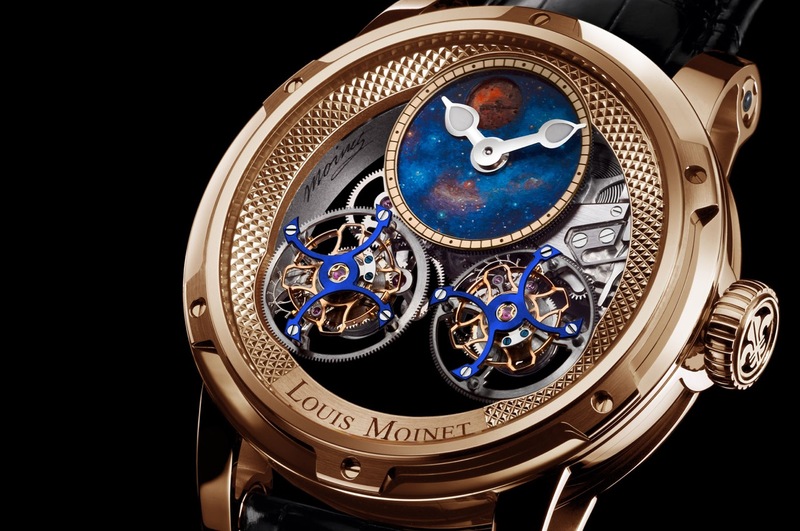 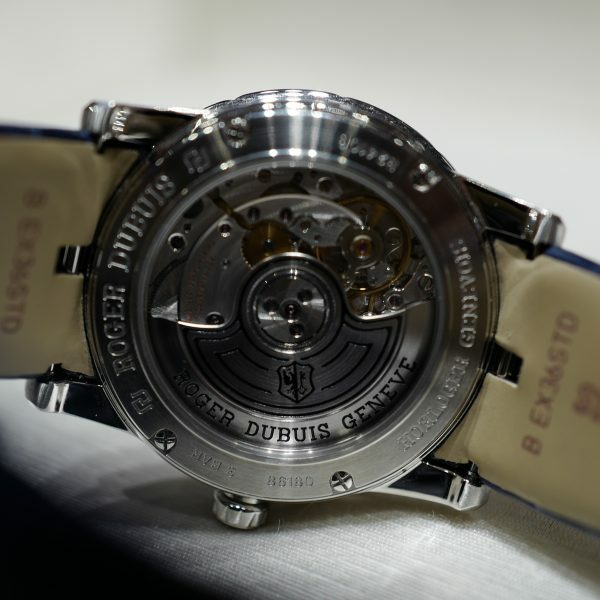 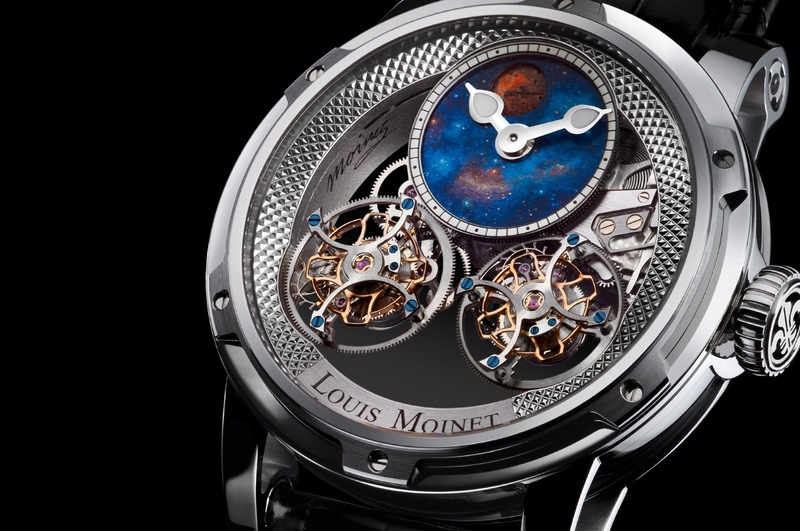 Transparent caseback displaying automatic movement with 48 hours power reserve and Poinçon de Genève seal. 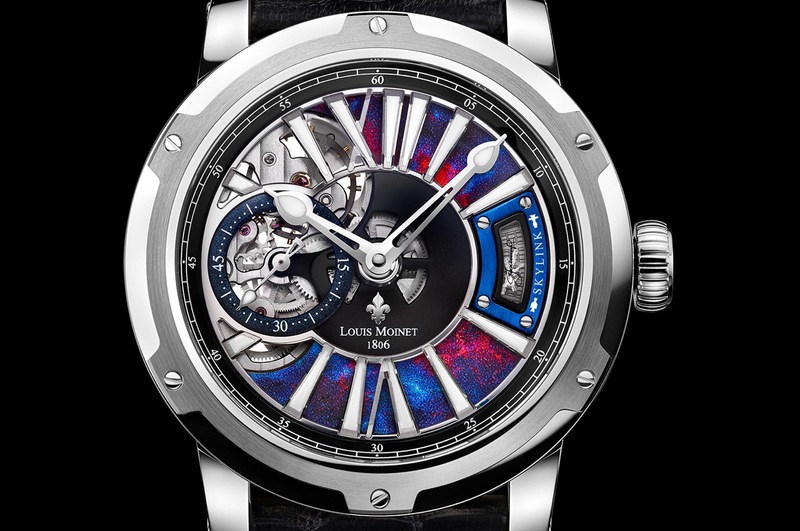 Seated on blue alligator leather strap with folding clasp. 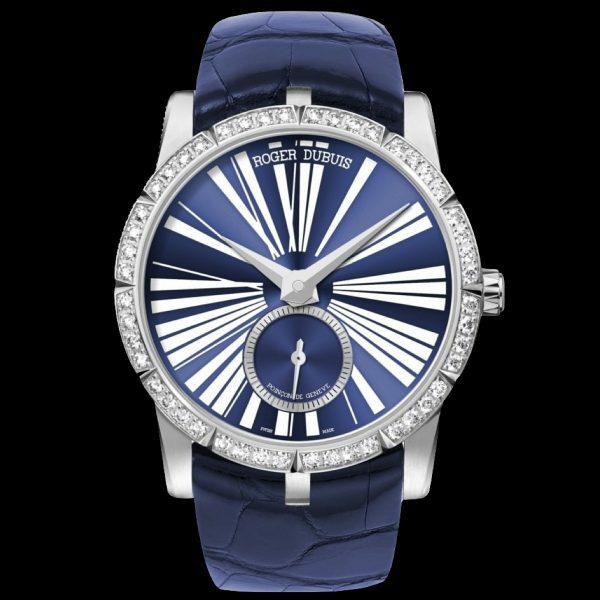 The Roger Dubuis Excalibur 36 Automatic - RDDBEX0378. 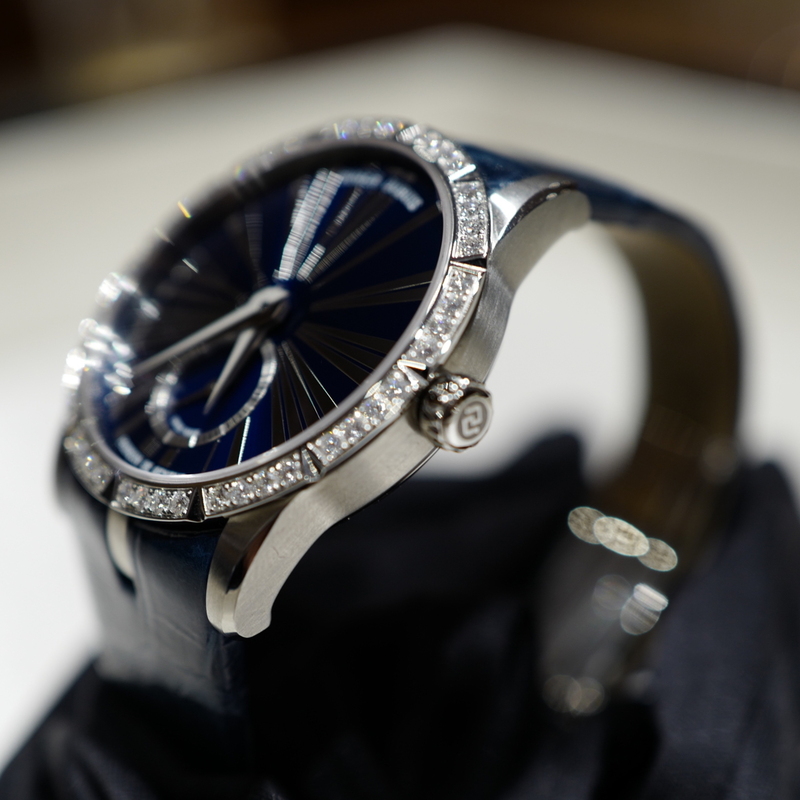 A feminine masterpiece in 36mm polished stainless steel case with .99ct brilliant diamond set bezel and featuring blue sunburst dial with oversize roman numerals and small seconds subdial. 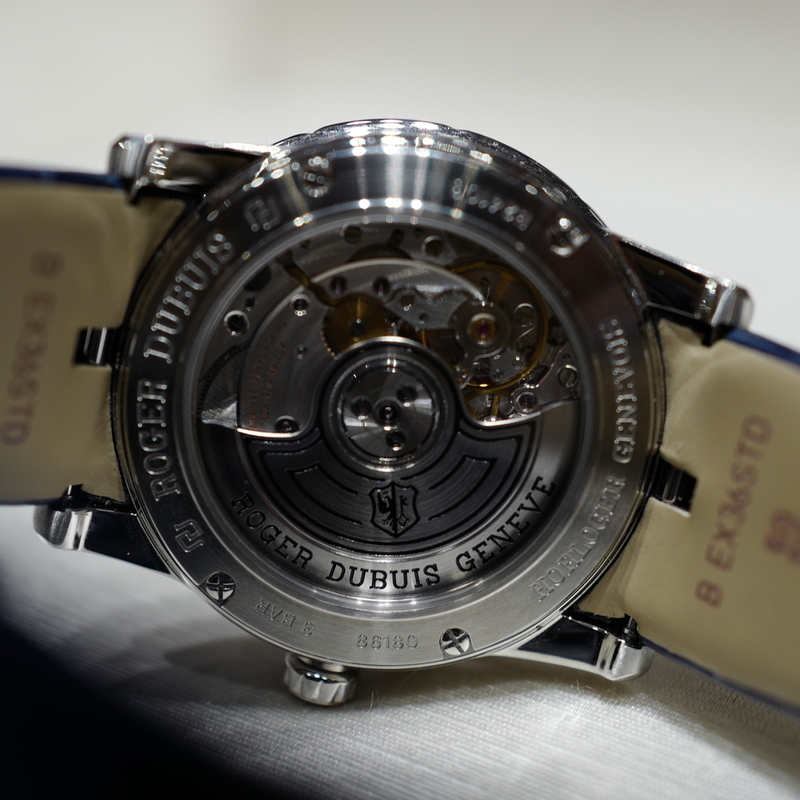 Transparent caseback displaying automatic movement with 48 hours power reserve and Poinçon de Genève seal. 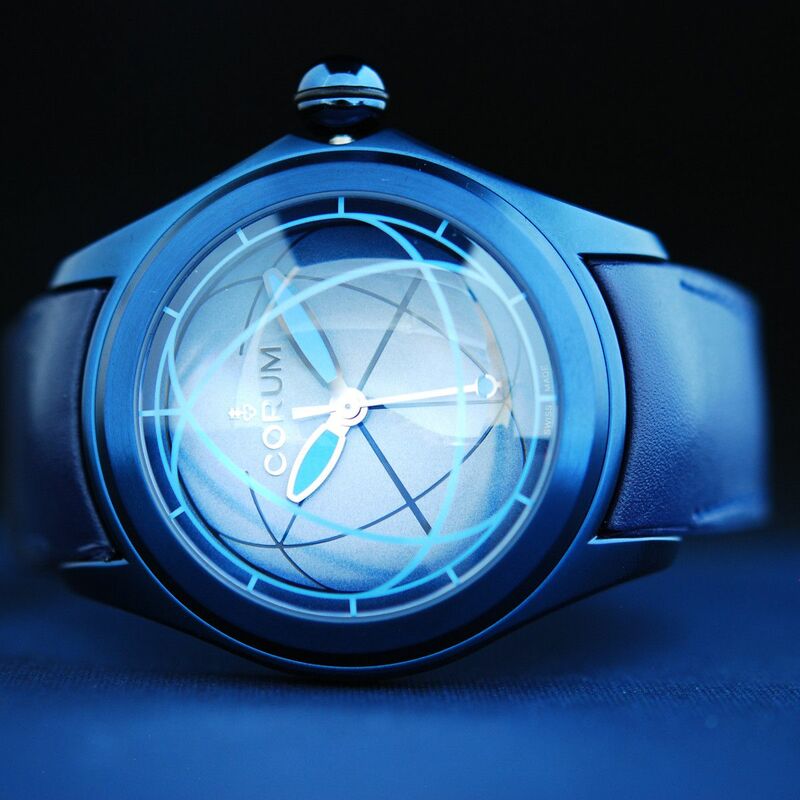 Seated on blue alligator leather strap with folding clasp. 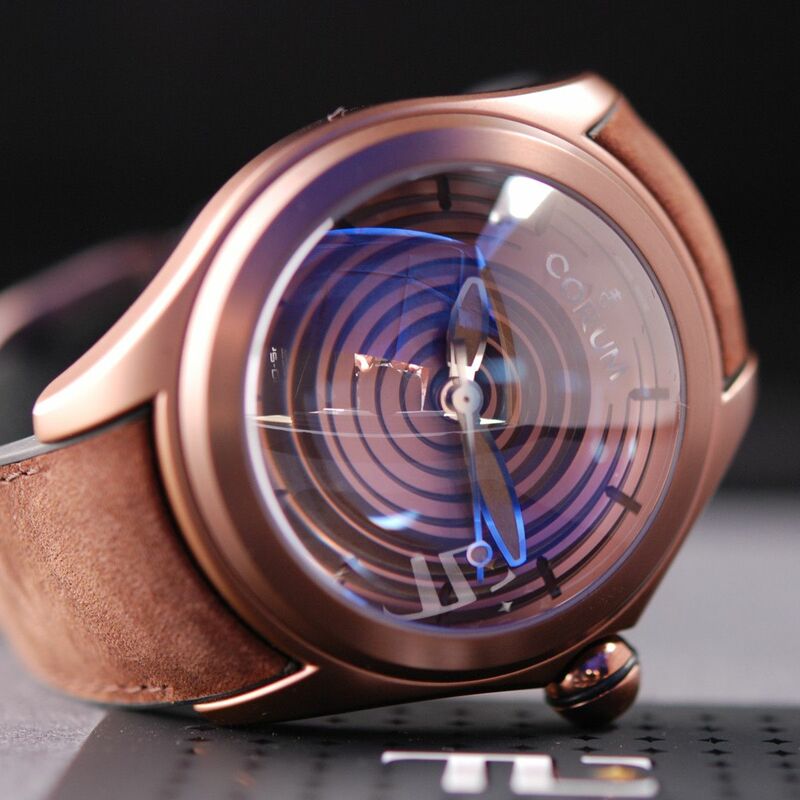 Delivery Box: The Limited Edition offers free and insured worldwide delivery. 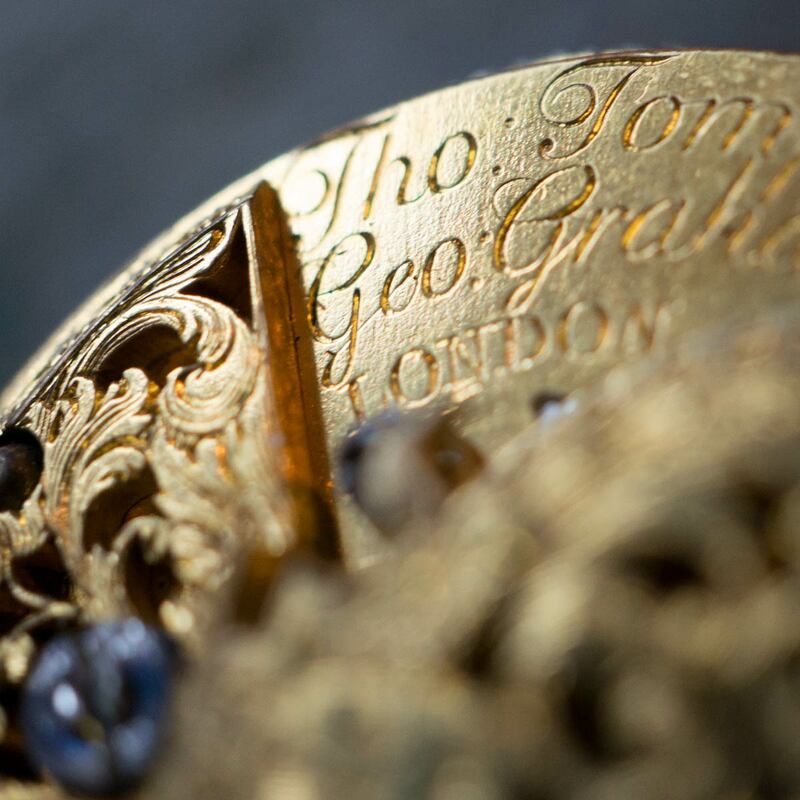 You can expect your timepiece to be delivered in average within 2-5 working days for the UK and European Community, and 4-8 working days overseas. 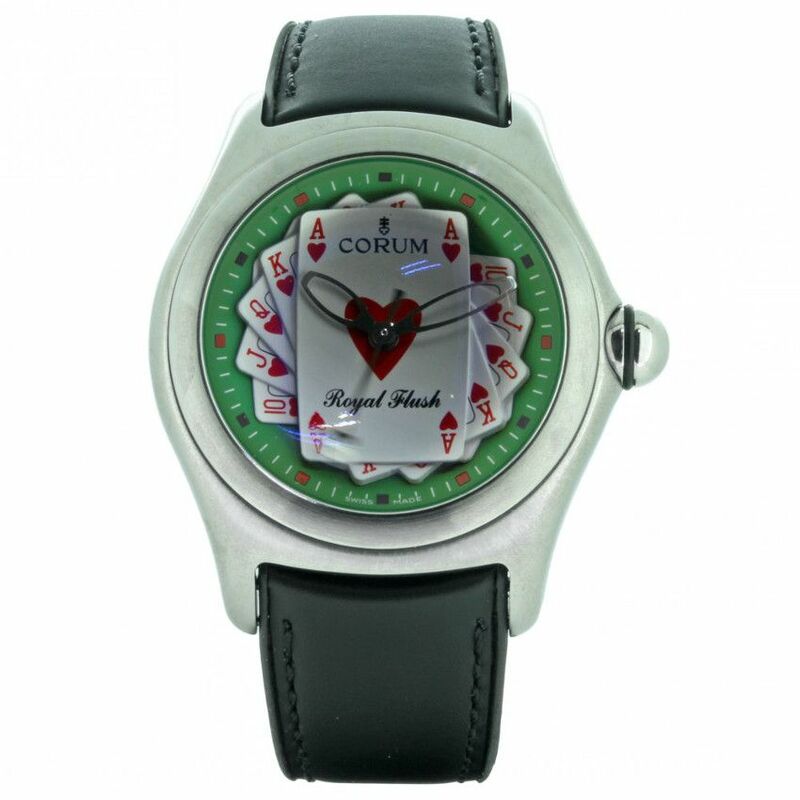 Our team will contact you once your order is placed to confirm the actual delivery date. 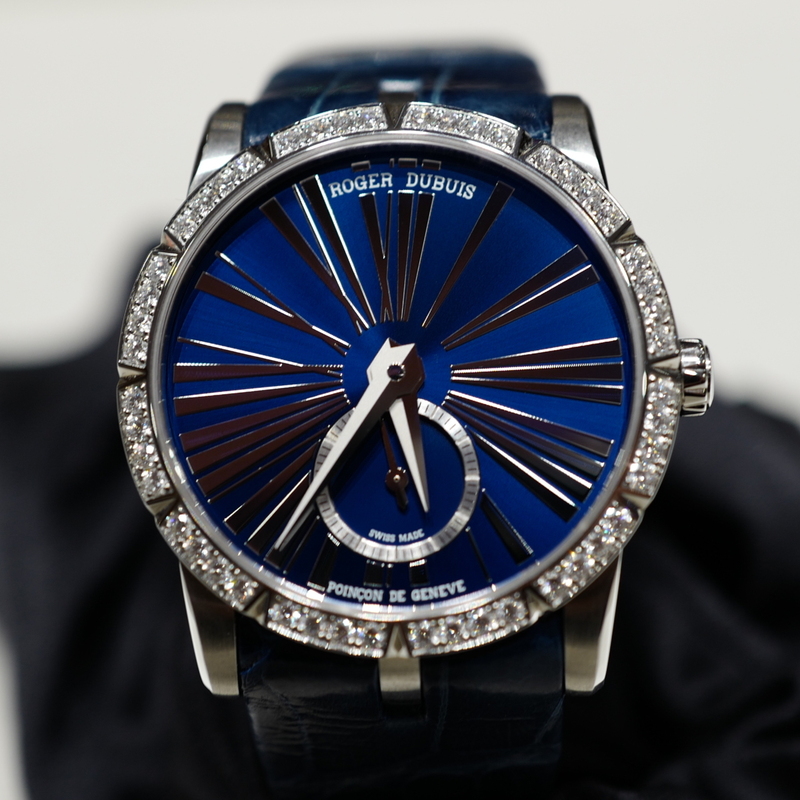 Roger Dubuis 36 Automatic ladie’s self winding watch in diamond set stainless steel 36mm case, featuring metallic blue sunburst dial with oversize roman numerals, on blue leather strap with folding clasp.